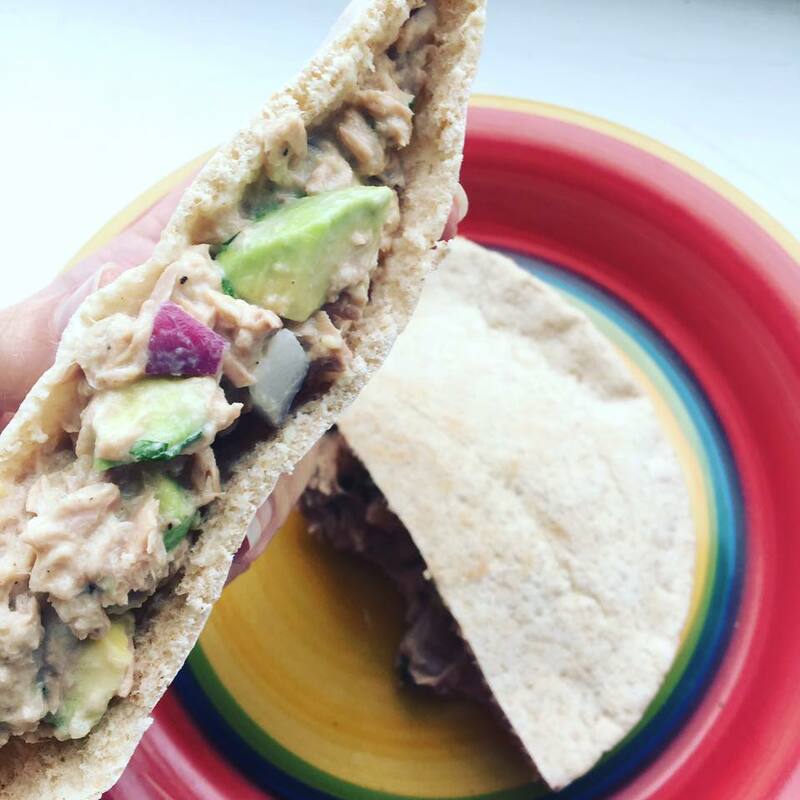 With only 6 ingredients, this tuna salad recipe is as easy as it is delicious. Give your next sandwich an upgrade with this super easy recipe. In a small bowl, mix tuna, lime juice, avocado, onion, Greek yogurt and cilantro. Sprinkle with salt and pepper if desired. Scoop mixture into pita pockets. This recipe was adapted from and inspired by the Healthy Avocado Chicken Salad recipe featured on Family Fresh Meals.